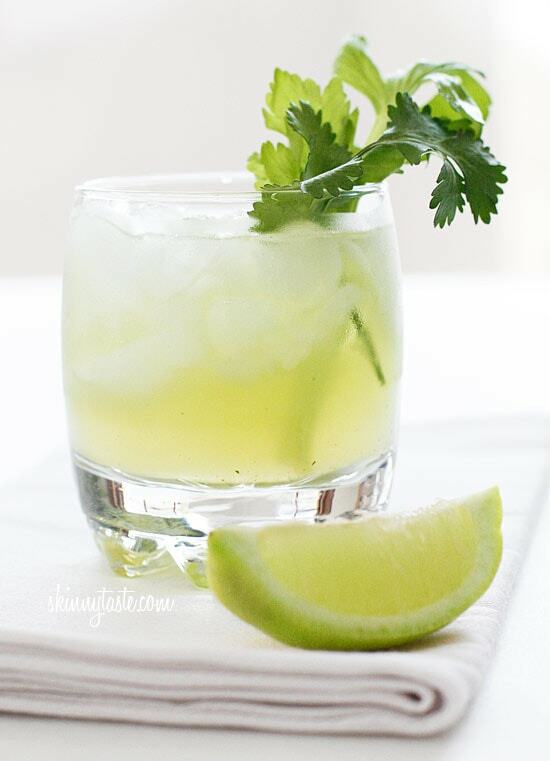 Freshly squeezed lime juice, celery, cilantro and vodka are muddled together with a simple syrup for this delicious skinny cocktail. I cheated and combined one tablespoon of agave syrup with one tablespoon of water in place of simple syrup. Other skinny cocktails I love are Basil Cucumber Gin Coolers, Citrus Margarita Spritzer, Mango Bellini, Iced Green Tea Mojito and Watermelon Martinis to name a few. Lots of you are requesting more cocktails so I will be adding a few each month. You my be thinking I lost my mind with this concoction, but I must say, I loved the combination of fresh ingredients in this drink, perfect now that the weather is getting warmer! I took a food styling/photography class a few weeks ago at the Sweet Paul workshop, what a gift Paul has for making food styling look effortless! Since taking his class I’ve been following his blog and came accros this cocktail which intrigued me. Today I finally got around to trying it and I loved it! I made some slight adaptions from Paul’s original recipe. Enjoy your weekend! p.s – to make this a mocktail, leave out the vodka and add more seltzer for a total of 2 points plus. 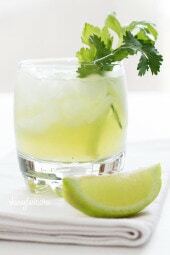 In a mixing glass or pitcher, combine celery and cilantro and muddle together with vodka, lime juice and simple syrup. Pour through a fine mesh strainer into a glass filled with ice and top with selzter. 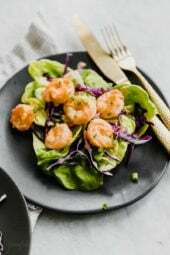 Garnish with celery greens and cilantro, maybe even a lime wedge! This looks like a nice fresh change from a mojito. I tried a Melon tulsi margarita the other day and it was excellent from the first sip, but I had to power myself to consume it after that. BUT, then again, one of my preferred home made drinks is complete of oatmeal so I'm prepared to provide this one a try too. Really looking forward to more healthy cocktail receipes, now excuse me while I go make this one! Thank you so much! 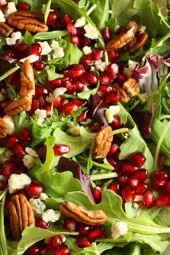 Very nice healthy recipe for Summer! I'd love to try this! OMG. Where has this cocktail been all my life? THANK YOU. This sounds so refreshing and different..I love cilantro and celery tastes really good in a fresh juice so why not with some vodka? I can't wait to try it..looking forward to the warmer weather and all your skinny cocktail recipes, thanks Gina! I just made this,and it was very yummy. A great lite cocktail for summer, might try it with cucumber next time. Girrrrrl, this is my kinda cocktail! I can't wait to make it! What a great drink I would never of dreamed of this one!! Congrats on being Fitness Magazines Healthiest Eating Blog!! I can see why your #1, you have an awesome blog!! I look forward to reading it everyday! Yay, keep the cocktail recipes coming! 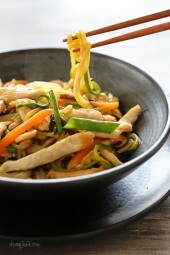 summer is around the corner and its nice to have some reliable recipes to count on! That is a great photo! I always struggle with photos of glasses. Oh and what an interesting drink! Can't wait to try this!!! Looks so yummy…I love both celery and cilantro. Lauren, I am but wasn't sure how to do it with a cocktail. Using the n.i. it only came out to 2 pts. Not sure if that's correct. That sounds just about right. I know 1.5 oz of Vodka is 2 points, so using division, 1 oz should be about 1.34 points. The cilantro, lime juice, and I think the celery should be 0. I think all sugars are 1 point per tablespoon, so adding that extra point gets 2.34, rounded up to 2.5 points. Sweet! 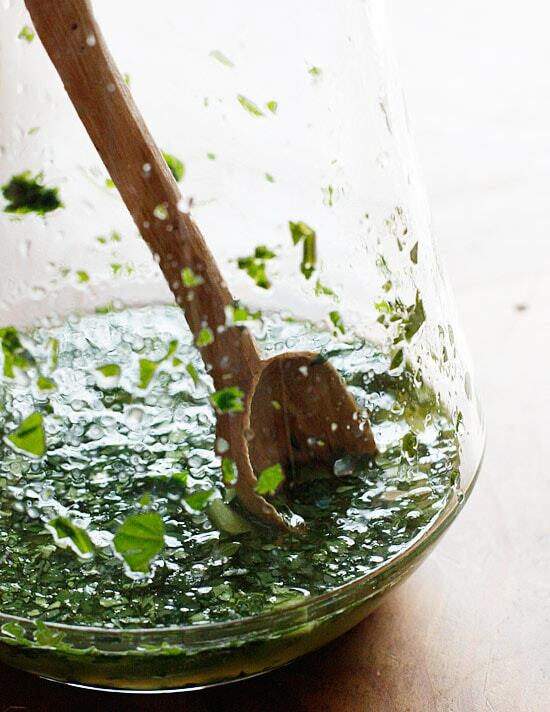 I can never find enough uses for cilantro, and this looks like the perfect combination.